Due to the significant rise in poaching incidents, the number of rhino victims are rapidly increasing. 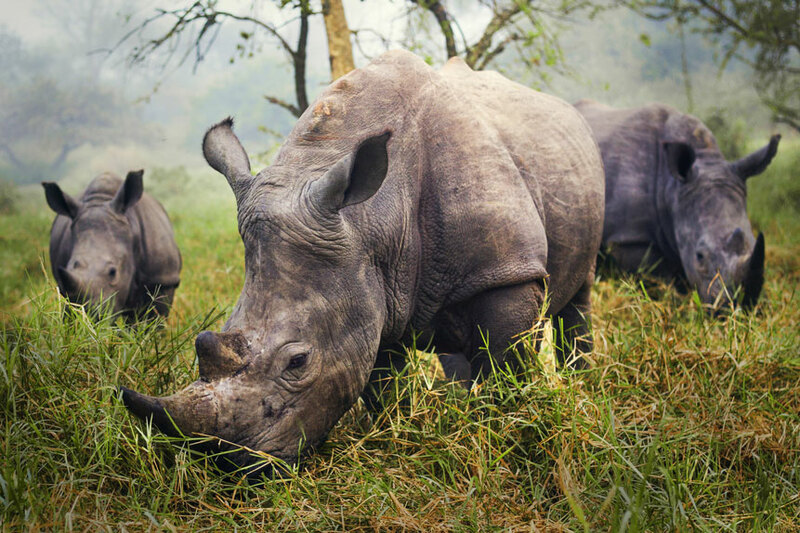 With the ERP rhino programme, we are able to lead and fund rhino rescue, research and protection initiatives that may result in a higher chance of survival for this species. Ndumo is found in South Africa, it is located under Ingwavuma Magisterial District serviced by Jozini Local Municipality. Ndumo is one of the areas highly affected by HIV-AIDS. This epidemic has resulted in many parental deaths, and is leaving thousands of children in the area as orphans with no or very little food.With your help, we hope to address the problem of malnutrition amongst Aids orphans through the distribution of care packages. Our campaign aims to raise enough to feed the almost 2,000 orphans at Ndumo for twelve months.